Lake Cumberland Endodontics PSC is a specialty dental practice dedicated exclusively to endodontic treatment and endodontic care; common endodontic procedures include but are not limited to endodontic treatment (root canal), endodontic retreatment and endodontic surgery (apicoectomy). Lake Cumberland Endodontics PSC is located in Somerset, Kentucky and provides endodontic services to the Southeastern and South Central regions of Kentucky and the Northeastern and North Central regions of Tennessee. 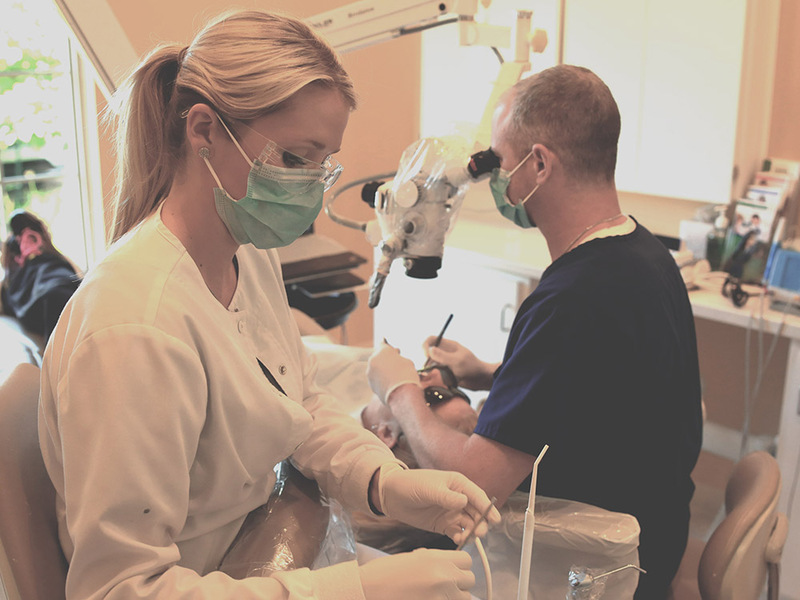 Using the latest technology including operating microscopes and digital radiography, Lake Cumberland Endodontics PSC is a world-class endodontics provider. 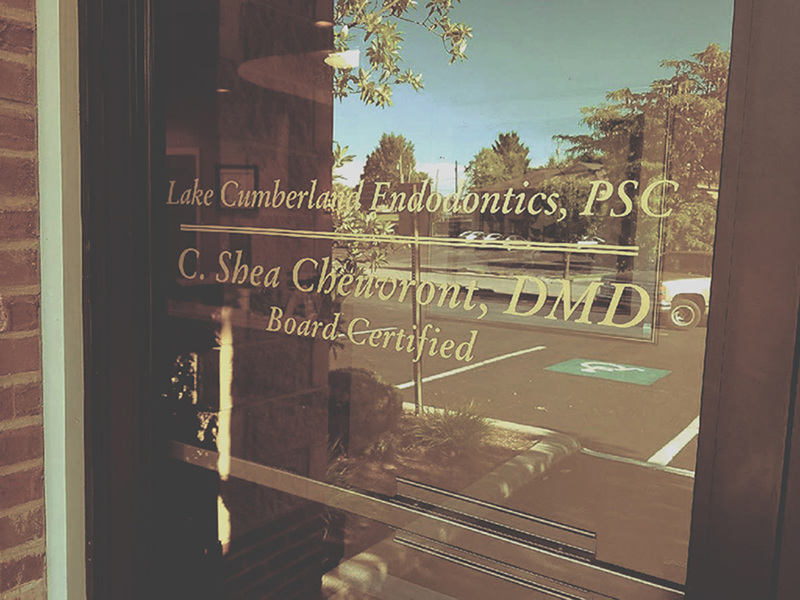 Lake Cumberland Endodontics PSC is the office of Dr. Shea Cheuvront who has over 10 years experience in providing endodontic services in a caring and comfortable environment. Should you have any questions or comments for Lake Cumberland Endodontics please call us on 606-679-3010 or email us.